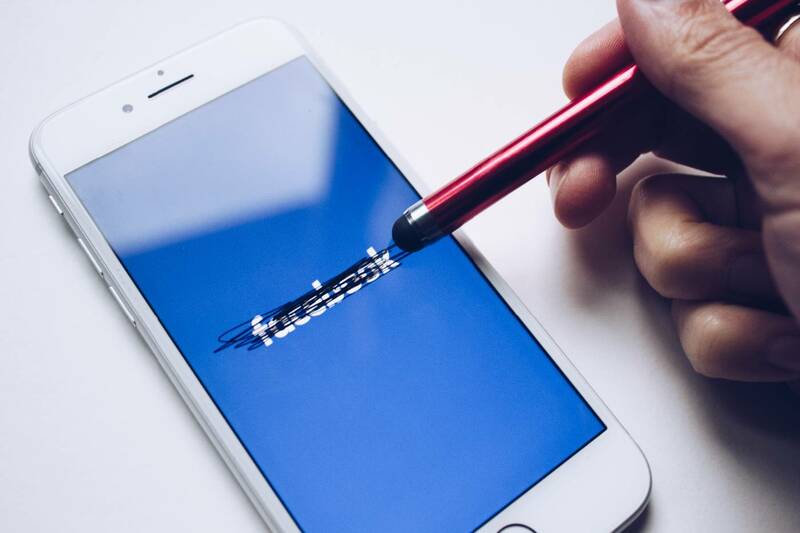 It was recently reported that a glitch within Facebook caused some live streamers to lose an undisclosed number of videos. By “lose,” we mean data loss; the video is gone forever. The good news is this wasn’t a widespread bug and it was fixed quickly. 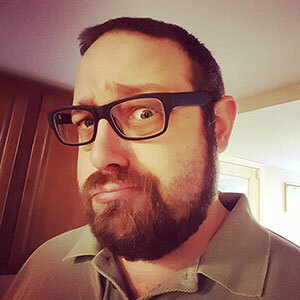 While this wasn’t a huge deal (unless you were one of the unlucky saps who lost their videos), it does highlight a number of things that all streamers should really take note of. For that reason we’re going to dig into what happened to cause this data loss with Facebook live videos in addition to what you can do to protect your work from these types of potential problems. Why Were Facebook Videos Deleted? 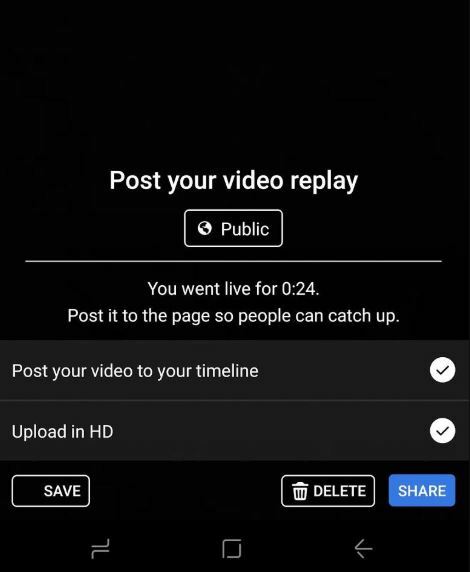 If you are familiar with the Facebook Live video workflow on your cell phone, you know once you’re done broadcasting you click the “Finish” button to end the stream. Then, Facebook reviews the video with you and provides you with the options to share, delete, or save the video to your phone. This is where the breakdown occurred. It seems that whatever function takes the streamed video and turns it into a saved, published video, stopped working. In this case, Facebook was able to restore some of the videos and the bug was quickly patched. Others that fell victim to this bug were simply out of luck. So the live stream itself went out just fine; the breakdown came at the point of saving the video permanently. This is a lot like that time when you were working on a long spreadsheet or multi-page document and the computer died on you, leaving none of your work saved. Losing your very time-consuming work has been the No. 1 most infuriating thing about technology since the first punch card was accidentally ripped in half. When it comes to losing live videos, it can be more than just upsetting. Consider the nature of live videos; many document live events and breaking news. These can be once in a lifetime occurrences. The live streams may be recording history or collecting evidence. Imagine actually capturing video of Sasquatch only to have some “glitch” delete your footage. This situation highlights one of the biggest challenges in live video today. Whether you’re a professional gamer based out of an apartment, or a global Fortune 500 company, live video has become a key part of your business. What is truly unique about this situation is that everyone relies on Facebook, YouTube, Twitch, and the other big free platforms. It’s really not a choice. If you want to be successful you almost have to use multiple live streaming platforms. The problem is, these services really don’t owe you anything. It’s unlike almost anything else in business. Typically businesses pay for the services and tools they rely on most. Many times they have the option of a free alternative, but they choose to invest in the paid solution because for their money comes stability, reliability, and a (sometimes legal) responsibility for the service provider to deliver that which the business relies on. These big free platforms give you none of that. There is no SLA. There is no money-back guarantee. There is simply “sorry about your luck” if something goes wrong. What you need to do about that is build in some of your own protection. The key to protecting yourself from losing valuable live video , or any data for that matter, is redundancy. If you’re using a computer or other hardware broadcast equipment, always configure your system to save a local copy of the stream. This is the quickest and easiest backup you can have and it immediately provides you with a local copy. While you now, in theory, have one copy streamed and one stored locally, for many that’s still not enough redundancy. This is where a multi-streaming, multi-publishing service like Switchboard Cloud comes in. While it’s great that you can use that service to live stream your video to all video platforms simultaneously, keep in mind, it’s really sending a copy to each of those platforms. As a result, if you published via Switchboard and Facebook were to delete your video you would still have a copy you can download from YouTube, Twitch, or another platform you chose to send to. And there is nothing wrong with configuring destinations that you are streaming to for the sole purpose of making a backup copy of your video. By using Switchboard Cloud, you can protect your live stream investments of time and money and get that support and reliability from a strong, stable company you wish the free platforms provided. Click the button below to start you free 14-day trial today!